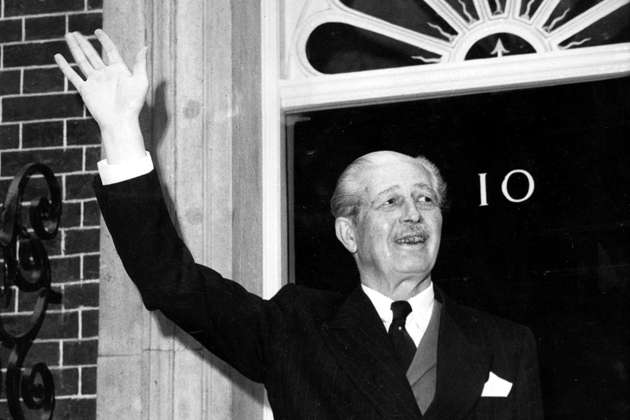 Former prime minister Harold Macmillan held the title Earl of Stockton, and he was the last man to receive a hereditary aristocratic title (non-hereditary titles are still being issued). The last man to be declared a hereditary Earl (not counting members of the royal family) died on this day in 1986. His name was Harold Macmillan, and he served as the British Prime Minister from 1957 to 1963. He held the title Earl of Stockton, named after the town of Stockton-on-Tees, which was where Macmillan won his first seat in the British Parliament. At it has been mentioned, after Harold Macmillan, nobody has been awarded a title higher than that of baron (except for members of the royal family, who regularly receive such titles). Indeed, nobody has even received a hereditary aristocratic title since then. Since Macmillan’s title was hereditary, his grandson now also bears the title Earl of Stockton.